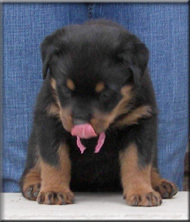 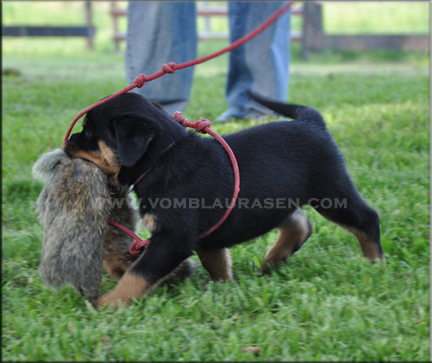 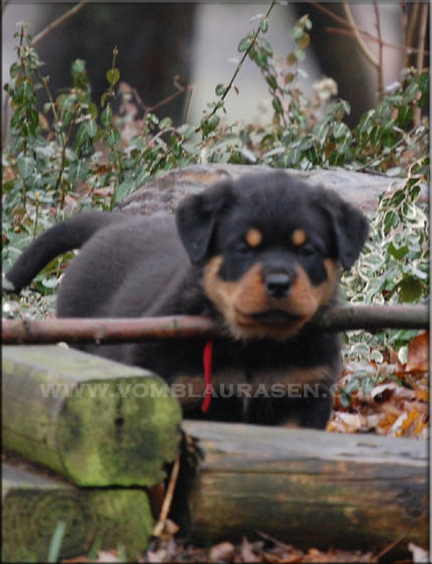 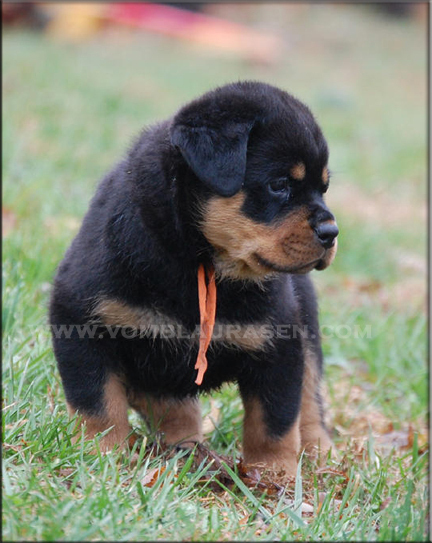 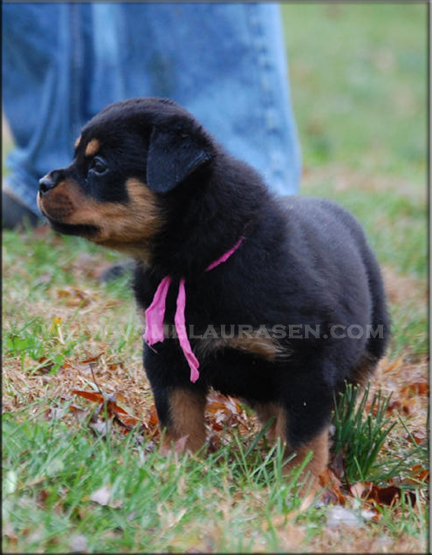 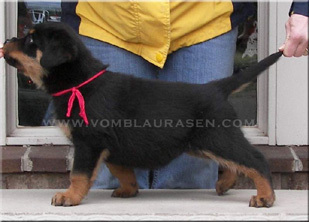 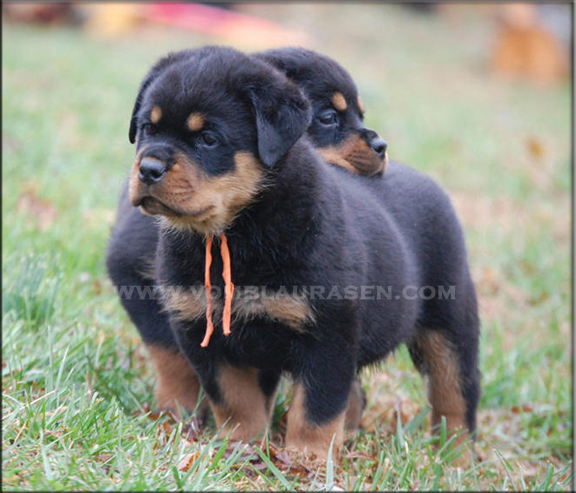 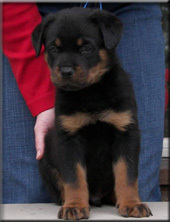 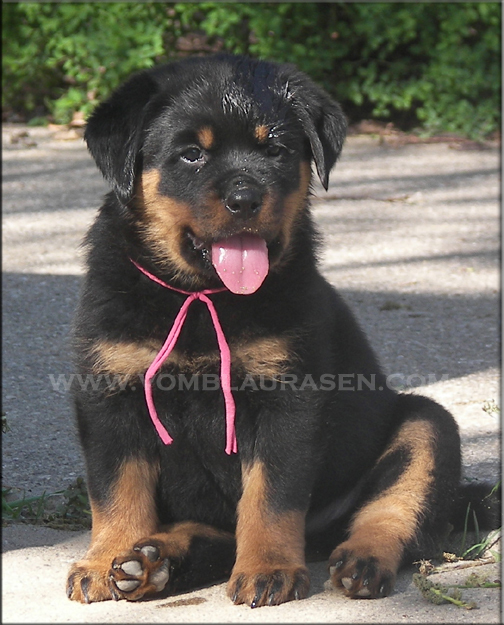 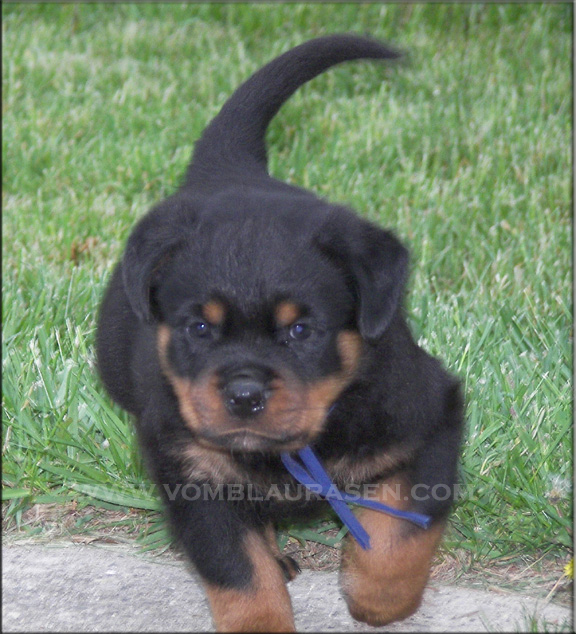 Our rottweiler puppies come from Champion German, European, and Yugoslavian Bloodlines. 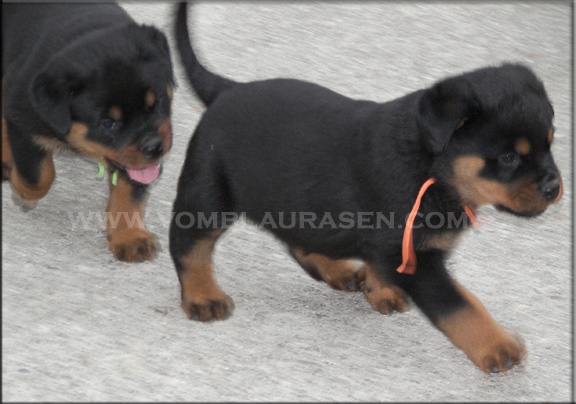 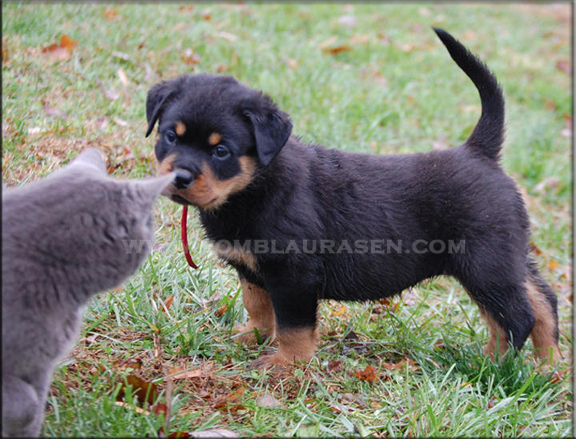 As committed Rottweiler Breeders our puppies are generally spoken for before we breed. 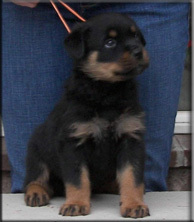 Please contact us in advance if you are interested in our rottweilers. 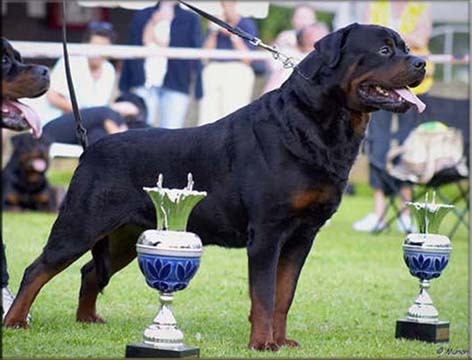 We follow the FCI standard for the rottweiler. 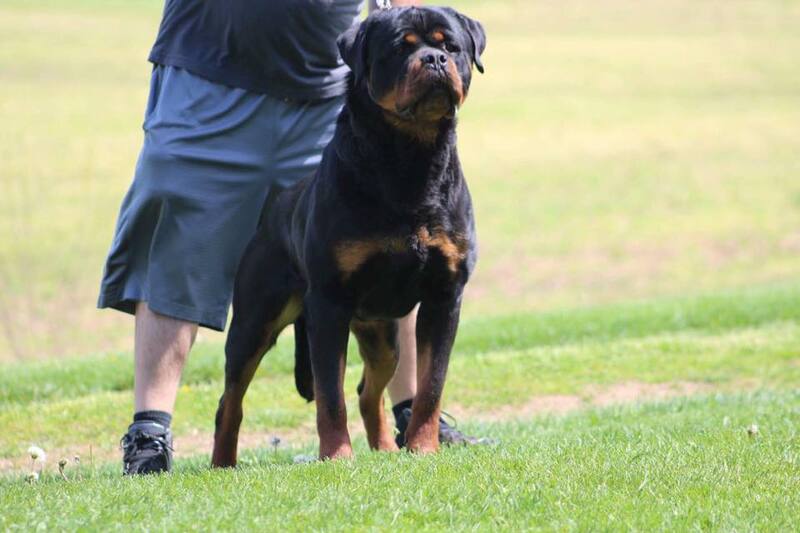 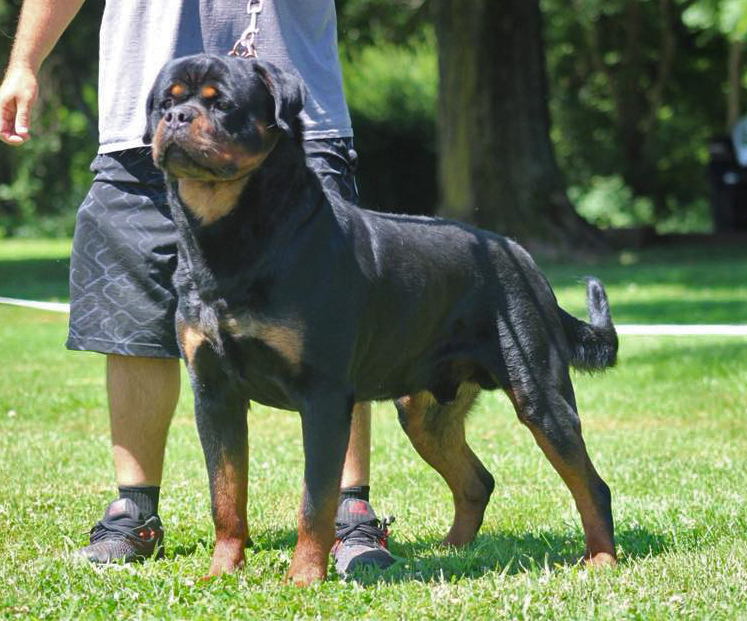 Our goal is to acquire and produce rottweilers that are of excellent type, sound temperament, willingness to work and are of correct structure. 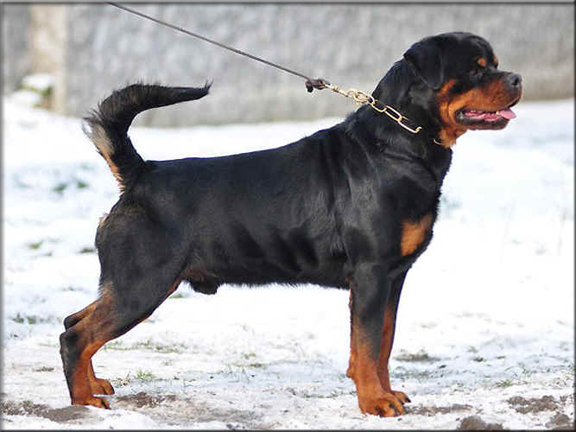 Conformation and working abilities are very important to us. 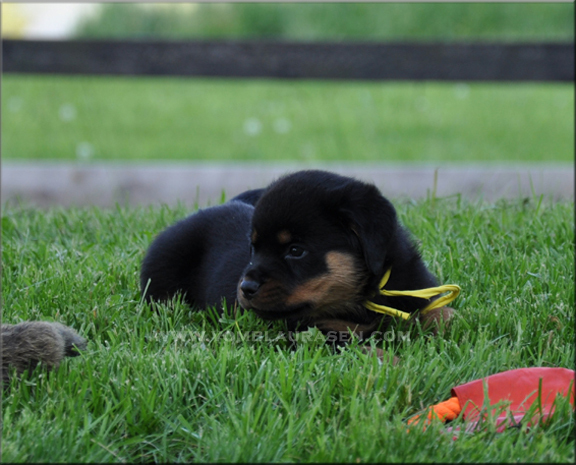 Feel free to contact us if you are interested in our dogs. 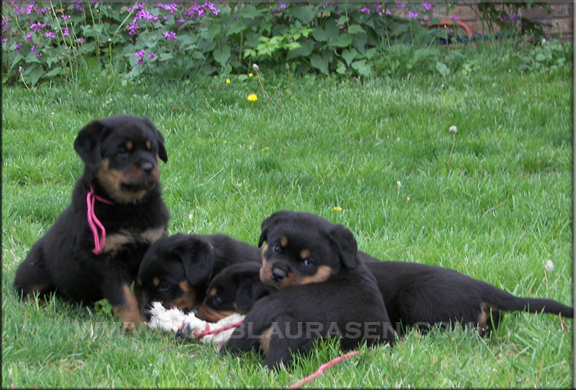 Puppies ready to go home. 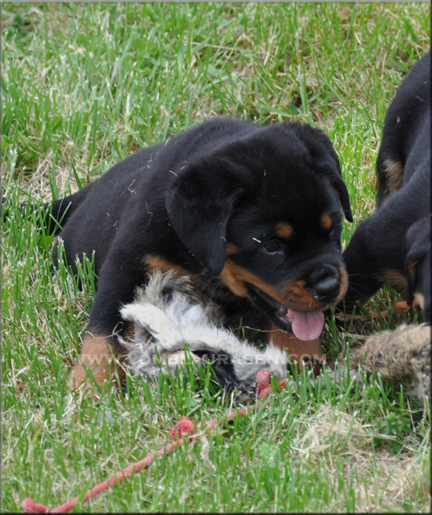 Pictures and video's upon request.